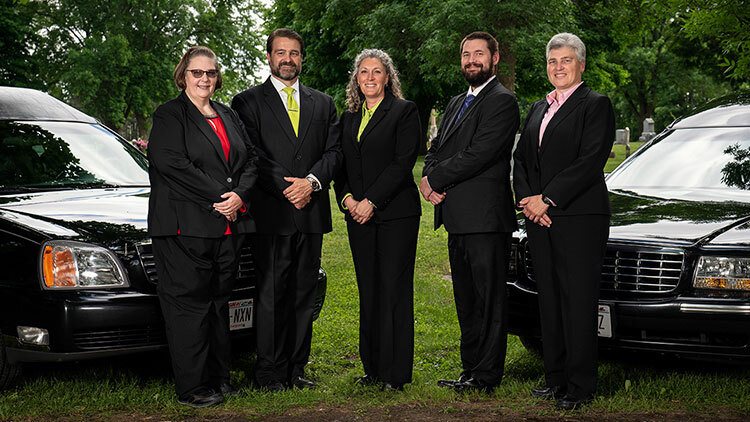 Jodie Bakken Young is a licensed funeral director in Wisconsin and Minnesota. Also, a licensed insurance intermediary and a pre-planning specialist. She graduated from the University of Minnesota and met her future husband and business partner working at a funeral home in the twin cities. Jodie and her husband, Brian have owned and operated Bakken-Young Inc. since 1999. Spending time outside and playing golf during the summer months, playing cards and watching movies during the winter months are some things she enjoys. Jodie also enjoys bird hunting in the fall with her husband and springer spaniels, Millie and Maizie. Jodie takes great pride in her funeral homes and serving families, when families are in need the most. 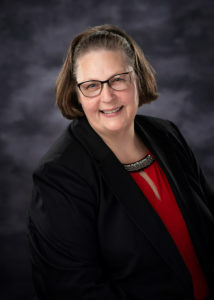 She is a member of the River Falls Rotary Club, past board member on the Hudson Community Foundation and belongs to St. Luke’s Lutheran Church in New Richmond. 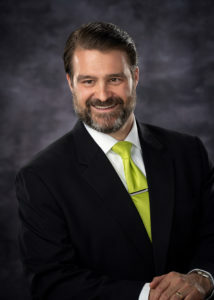 Brian Young is co-owner of Bakken-Young, Inc along with his wife, Jodie. 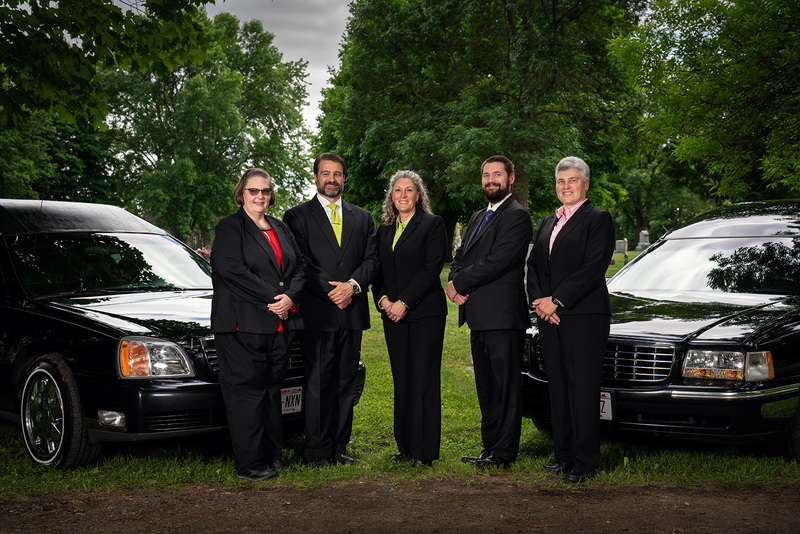 He graduated from the University of Minnesota and is a licensed funeral director in Wisconsin and Minnesota. 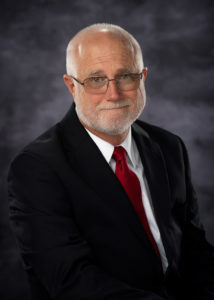 Since 2004, Brian has been a licensed insurance agent for pre-funding funeral trusts. Brian is an avid hunter and outdoorsman. He loves to pheasant and grouse hunt with his English springer spaniels, Millie and Maizie. Annual trips to the Boundary Waters Canoe Area, in any season, are his pure enjoyment. Brian also likes to golf and spend time with friends. He is detail orientated and believes that funeral service is about paying attention to the details for each particular family. Brian is a member of the Hudson Noon Rotary Club and belongs to St. Luke’s Lutheran Church in New Richmond. 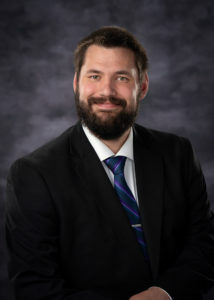 Matt Friederichs is a Funeral Director with Bakken-Young Funeral & Cremation Services. He graduated from the University of Wisconsin-Eau Claire in 2016 with a degree in Chemistry, then transferred to the University of Minnesota graduating in 2017 with a degree in Mortuary Science. 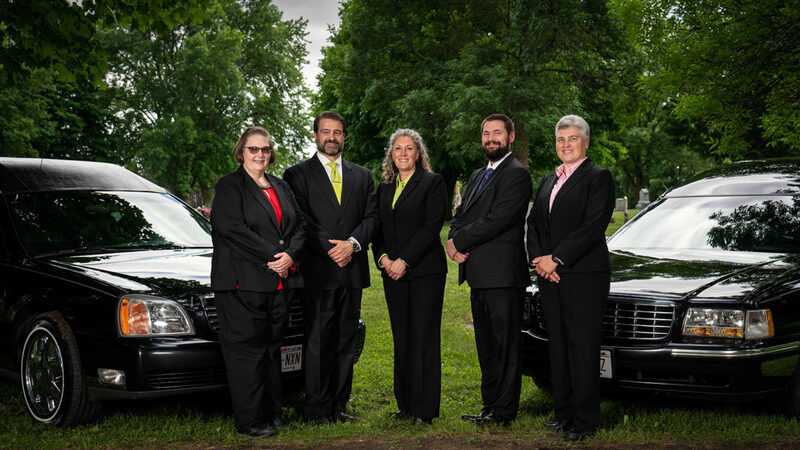 He has is licensed as a Funeral Director and Crematory Operator. He lives in Hudson, WI in the apartment attached to the funeral home. Matt enjoys reading and watching TV. He loves playing trombone in the Ludington Guard Band in Menomonie, WI. Matt enjoys spending time with family and friends. 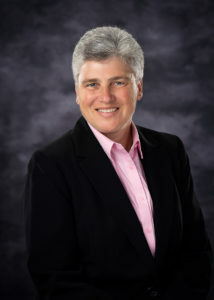 Julia Rajtar is a Board Certified Chaplain who has worked in hospitals and senior living communities for over 20 years. She works in Wisconsin, providing grief support and chaplaincy care for Bakken-Young. She has a Masters in Pastoral Studies, facilitates grief groups, is a member of the Minnesota Coalition for Death Education and Association for Death Education and Counseling. Julia loves to play volleyball, polka dance, watch the Packers and spend time with family. With Julia, you will continue to experience compassion, kindness and care after the death of your loved one. 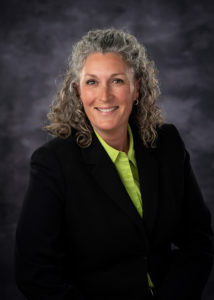 Maryann Anderson is the office administrator of Bakken-Young Funeral & Cremation Services. Her voice is the friendly voice you hear on the other end of the phone when you call the Bakken-Young office. Maryann earned her degree from WITC – New Richmond. Maryann grew up in River Falls and currently resides on her family farm along with her husband, Jody and their yellow lab, Curly. Maryann enjoys reading, crocheting, crafting, fishing, and traveling and loves spending time with family and friends. Trever Winberg is the groundskeeper and also does general maintenance for each funeral home and is a Certified Crematory Operator. There are also times you will see him driving the hearse and helping with the funerals. He is a lifelong resident of New Richmond and has been working for Brian and Jodie since 2008. His main hobby is taking photographs of nature and animals. Tony is retired from a career in the US Army where he achieved the rank of CW5. He lives in River Falls with his wife, Sandy. Together they have four children and six grandchildren with number seven on the way. 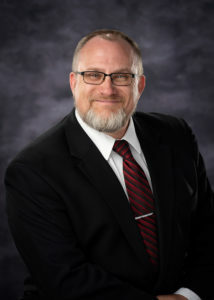 Curt Thomassen is a funeral assistant and has been working with Bakken Young since 2015. He started after retiring from forty two years of full time ministry in local churches, including the last twenty five years in New Richmond. He is a graduate of North Central University in Minneapolis. He has been an active volunteer in several areas, including St. Croix Correctional Center and Westfields Hospital. He is currently a volunteer Chaplain with the St. Croix County Sheriff’s Office. Curt has been married to Andrea for forty six years, and they have three married sons and three grandchildren. He enjoys playing golf and going fishing. It is his privilege to serve families during their time of loss. 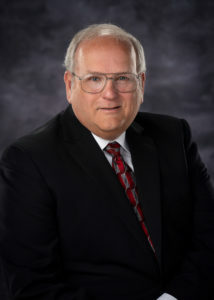 Marshall Skule spent his career in Property Management and Facilities Management for over 40 years. Now retired, Marshall now spends his time woodworking and building wedding wagons. Marshall and his wife Gina enjoy golfing, traveling and entertaining and spoiling their granddaughter as often as they can. 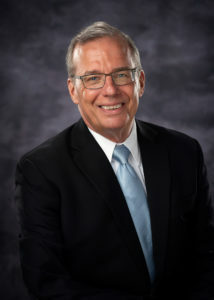 Tim Booth has been assisting with funerals for Bakken Young Funeral Home since his retirement from Trinity Lutheran Church in Hudson as pastor in 2017. He continues to teach part time in the middle school at Trinity Academy. When he is not spending time playing with his grandchildren, he enjoys hiking with his wife, Connie, reading, and telling stories to kids. Duane and wife Laureen, along with their two daughters arrived in River Falls in November of 1969. 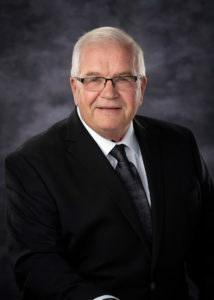 From 1969 until 1981 Duane was a Manufacturing Engineer at Vollrath Refrigeration and from 1981 until retirement in 2008 he was the Director of Operations at St. Croix Valley Natural Gas Company. 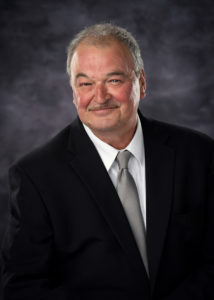 During their time in River Falls, Duane has had the privilege of serving the community with 12 years of City Council service and 8 years as Mayor. His daughters and their families live in River Falls and Duane and Laureen have had the privilege of having them and their grandchildren as part of their daily life.